Mason has never known his father, but longs to. All he has of him is a DVD of a man whose face is never seen, reading a children’s book. One day, on a whim, he plays the DVD for a group of comatose teens at the nursing home where his mother works. One of them, a beautiful girl, responds. 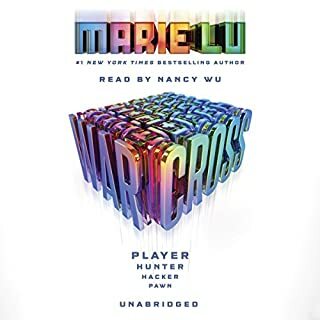 Mason learns she is part of an experiment intended to render teenagers into autotrophs—genetically engineered, self-sustaining life-forms who don’t need food or water to survive. 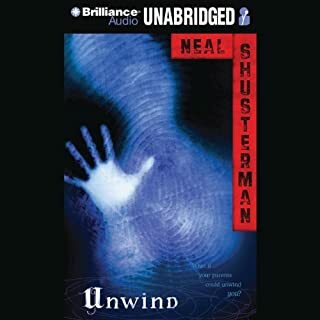 And before he knows it, Mason is on the run with the girl, and wanted, dead or alive, by the mysterious mastermind of this horrible plan, who is simply called the Gardener. Will Mason be forced to destroy the thing he’s longed for most? ©2010 S.A. Bodeen (P)2010 Brilliance Audio, Inc. 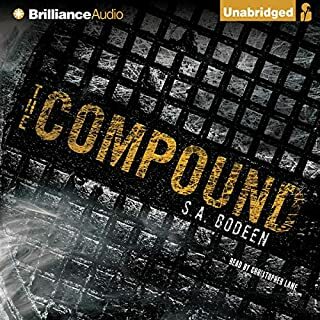 I loved S. A. Bodeen's The Compound. I know she can conjure up a truly unique idea and run it past you at an exhilerating speed. 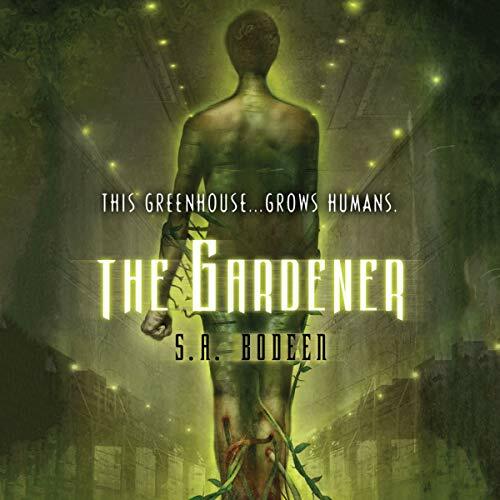 The concept behind The Gardener was just as thought-provoking. Unfortunately, the storyline wasn't solid enough to support the concept. Let's ignore for a moment that the book summary removed any potential for surprise. The delivery felt forced and awkward. Too many situations were too convenient and therefore not believable. An example is when Mason's teacher just happened to be teaching about self-sustaining humans on the day Mason visits his mom at work. The visit itself was one of those forced situations. I mean, he had no reason to be at the nursing home. He finds out that his mom has a master's degree. Big woop. 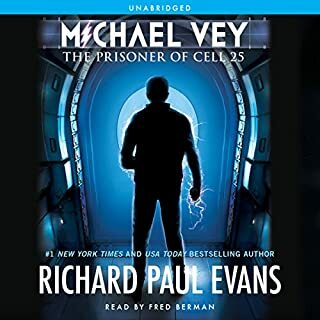 Instead of just waiting for his mom to get home, he feels compelled to drive (illegally, at 15, for the second time that day), break into a top-security facility, and yell at his mother in the middle of her work? And the mom...she's so drunk she can't drive to work and a few hours later, she's perfectly sober. Then Mason meets the girl, Laila. She wakes up and says something like "I have to go" and he's like, "ok." There was absolutely nothing to justify taking her from the hospital, no indication that there was any danger. Throughout the whole book there was way too much talking and not enough showing. Everyone had a long tedious explanation for everything. I could nitpick every scene in the book, but I'll summarize by saying that none of it was believable or even reasonable. 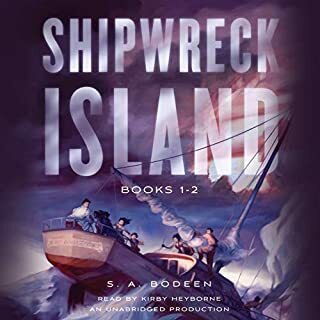 The big disappointment is that S.A. Bodeen is a very talented writer and could have delivered a masterpiece. Instead, it was clumsy and careless. Too bad. 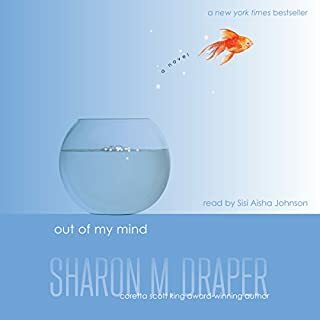 I hope her next book lives up to The Compound's success.